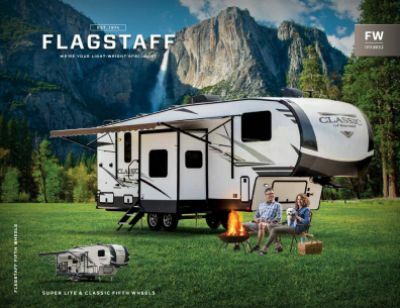 Take the 2020 Forest River Flagstaff Super Lite 26RLWS on your next camping trip for more fun and memories! This Travel Trailer is great for long trips around the country! Here at Gillettes Interstate RV, we have a wide array of amazing RVs, making us one of the best RV dealers in Michigan! 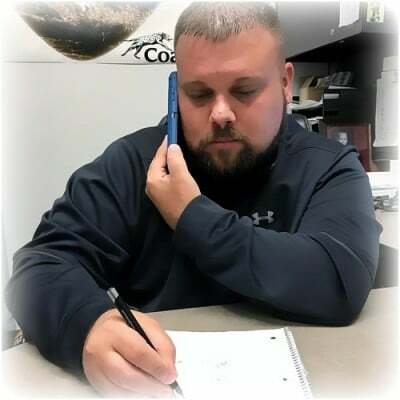 For more information on this model or other Travel Trailer RVs, stop by 7210 E Saginaw St East Lansing Michigan 48823 or call us at 517-339-8271 to talk to one of our RV experts! With its hitch weight of 782 lbs, it's easy to tow and easy to set up! It has a GVWR of lbs, so it will easily handle your whole family and guests! When you want to lounge outdoors and enjoy the fresh air in comfort, the 21' 0" patio awning opens easily for shade and UV protection! 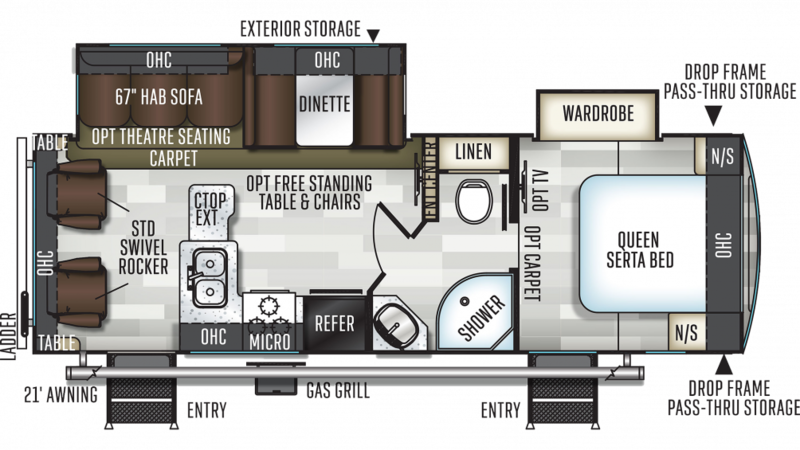 When you slide out the 2 slides, you'll enjoy even more walking room inside this 8' 0" wide and 29' 9" long RV. You won't worry about bumping your head with the 11' 2" high ceiling! Maintain a stable temperature inside with the 35000 BTU furnace and the 13500 BTU a/c. The sleeping accommodations inside this camper can sleep up to 6 people, so everyone will have a good night on the road! You'll be able to enjoy peace and quiet no matter where you go, with a cozy Queen bed in the master bedroom!